"The story is a good one, neatly shimmying between professional and personal, between intra-company business and larger sprawling affairs, including brilliantly convincing negotiations with government officials." A lascivious businessman who prefers lady-boys to ladies, a depressed captain who threatens to sink his own ferry, a woman who eats more than food, and a Thai widow finding her late husband’s roots in Crete—these are just some of the engaging characters who appear in this original collection of short stories. Available as an e-book and as a 181-page paperback. 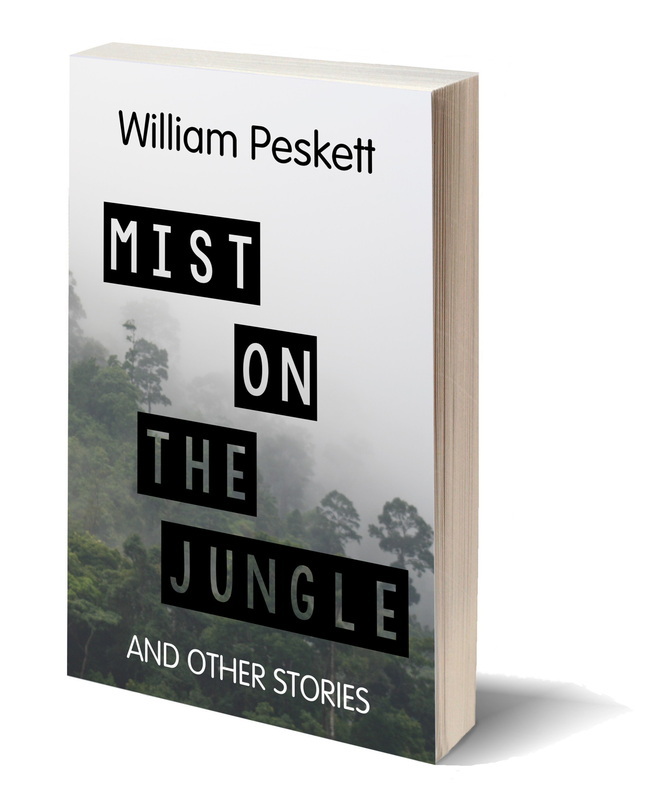 This book is available on its own and also bundled together with Mango and Sticky Rice in the collection The First William Peskett Short Story Omnibus. Some stories are available singly as e-book singletons.